Vaude Bernina Gaiters - SPECIAL PRICE! 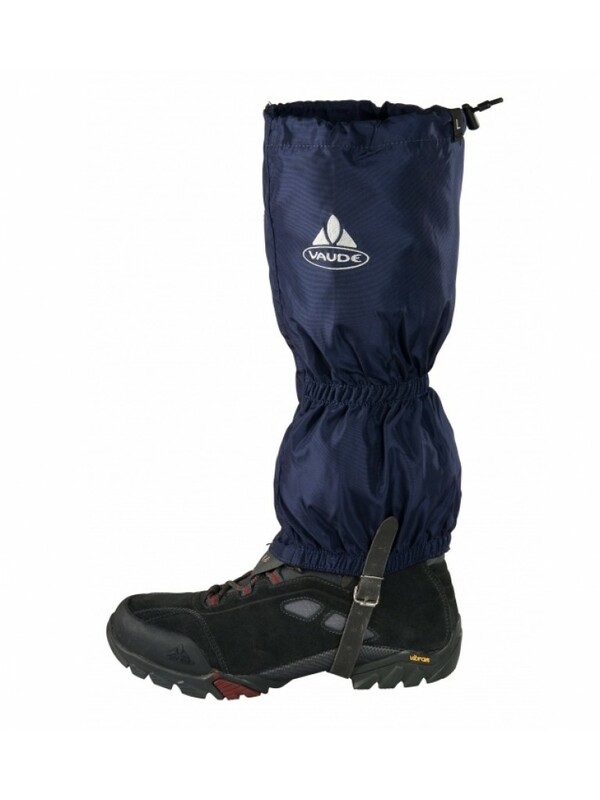 Vaude Bernina Gaiters are snow-proof with a wide velcro closure. Light in weight and are well suited for Walking, Hiking, Trekking & Ski Tours. They have a velcro fastener calf zip, stowable drawcord and neoprene instep straps with buckle. They are adjustable to two different sizes at the top with press stud adjustment. 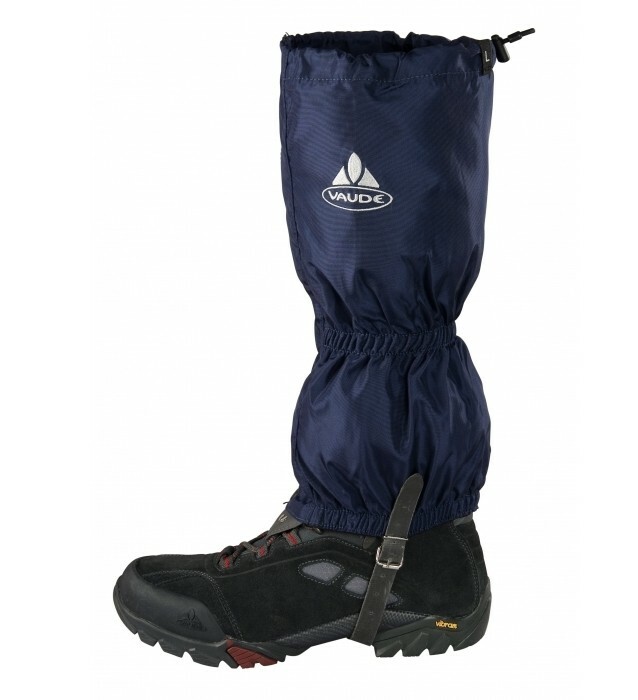 The Vaude Bernina Gaiters are snow-proof with a wide velcro closure. Light in weight and are well suited for Walking, Hiking, Trekking & Ski Tours. They have a velcro fastener calf zip, stowable drawcord and neoprene instep straps with buckle. They are adjustable to two different sizes at the top with press stud adjustment. A well designed gaiter will prevent small stones and twigs working into the boots and causing discomfort and possible damage to boot linings.